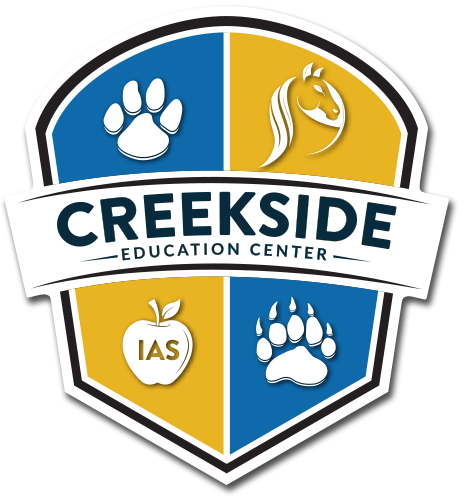 Welcome to Creekside Education Center's new website! We’re very excited to show you around. 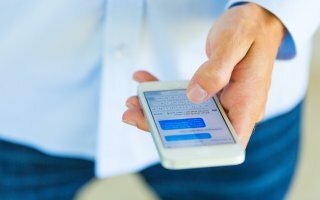 Although our school's website may have a different look, our focus is the same: to provide website visitors information about our school in a user-friendly way. We hope you like it as much as we do! If there are news items from the District that affect CEC, we will see them in our news section or as banner items at the top of our school website. As you navigate through the pages, you may notice that some links may not work. We are working hard on relinking content but it may take some time to re-establish all links. If there is a link you need immediately fixed, please let us know by emailing us at helpdesk@iusd.org with the webpage address and link that is not working and we will update the links as soon as possible.